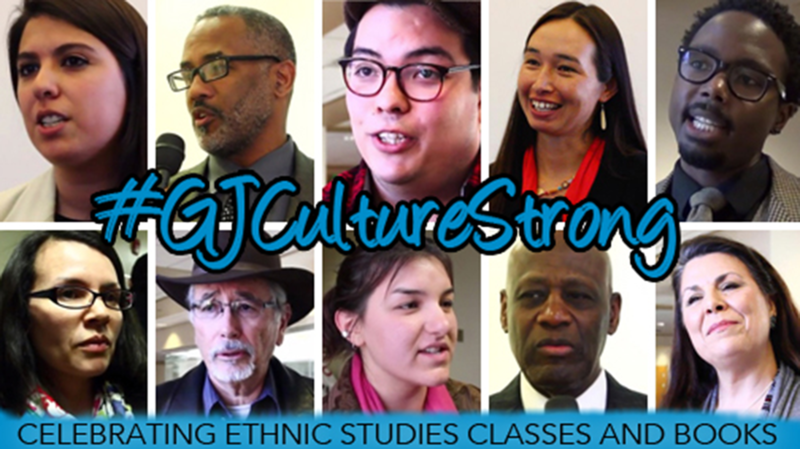 This campaign was in response to the calling for banning of ethnic studies books and education in NM. The campaign featured a diverse range of voices from people of color sharing why ethnic studies classes were important and necessary. The campaign was paired with Racial Equity Legislation at the state level. To see the videos for this campaign, click here.